Guest Post: My Secret from the Divineys – We Got This! Late July 2009 – It was late, the middle of the night, in fact. We moms, we are always listening. The “kids” were wrapping up the summer between their freshman and sophomore years in college. There was a noise; I popped up and asked, “Who is that?” It was Ryan. He was headed for the door. He said he was going home. 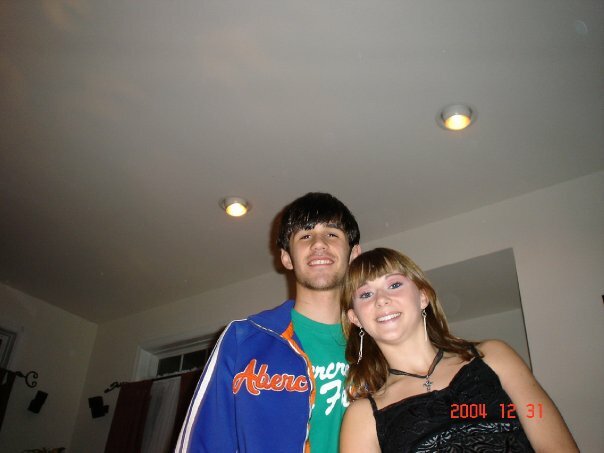 Ryan and Kaitlyn (15 years old). I was a little annoyed. I thought to myself… going out in the middle of the night; what good can come of it? Home was just a short walk down the street. He would be okay… that time. Little did I know that he was probably going to get home and then hang out with his Mom. 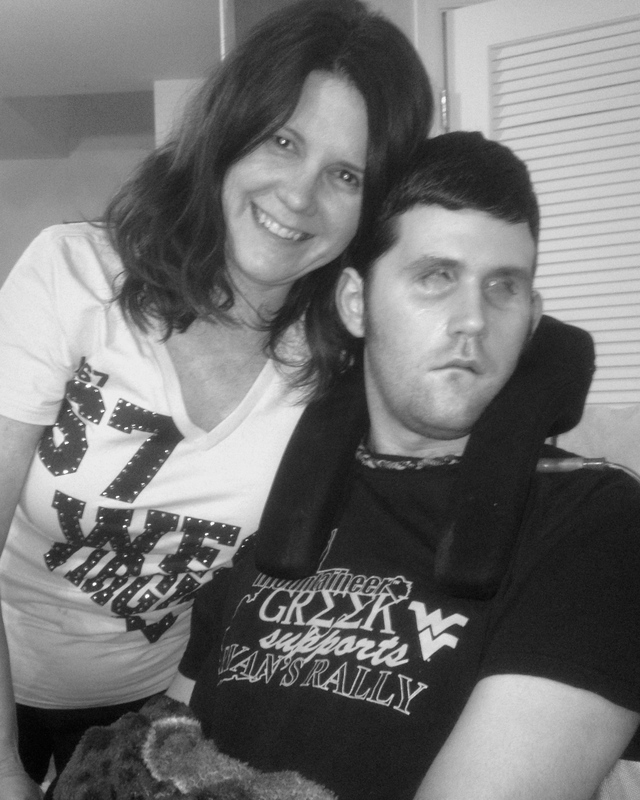 That he would often go home and spend time with his Mom in the middle of the night is one of the things that I learned afterwards, you know, after Ryan experienced TBI… that line in the sand, a division of time. 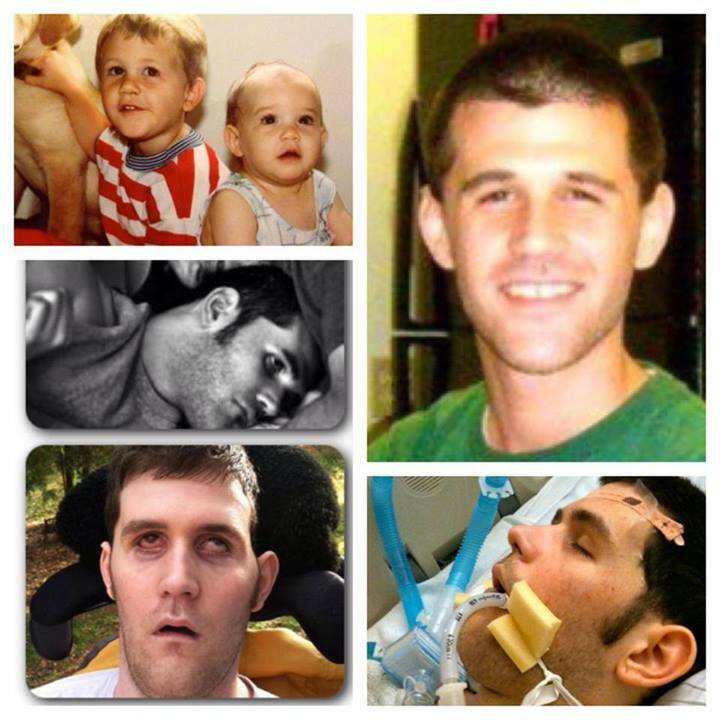 Life for Ryan has two distinctions: Life before TBI & life after TBI. The old Ryan & the new Ryan. His family and all of us that know his story can’t help but look at it in this way. I was glad to learn later that he often went home and hung out with Sue. It comforted me. Was it a foreboding premonition or just my Mom-ness kicking in? Should I have shut up complaining to my own daughter, I mean, what was she to do about it anyway? Tell Ryan on my behalf, not likely. Should I have said something directly to Ryan before he returned to school the next month? Maybe if I had just said something to him, he might have changed his behavior . . . not have gone to the Dairy Mart? Could it have changed the course of things to come? I will never know. It is just one of the things about Ryan that haunts me to this day. I have had to stop “iffing” myself. It is done; I missed my “opportunity” to expound to Ryan. He probably would have just listened and then placated me in one of his charming ways. I imagine that he would have said, “I’ll be okay, Mrs. T, you don’t need to worry” and then he would have looked at me with a wink of whimsy in his eye. He was cute and could make you smile. 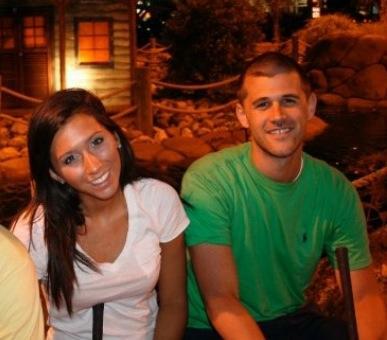 Ryan had game; he was a charmer, handsome, and funny. He was going places . . .you could just see it, and the girls loved him… almost as much as he liked the girls. 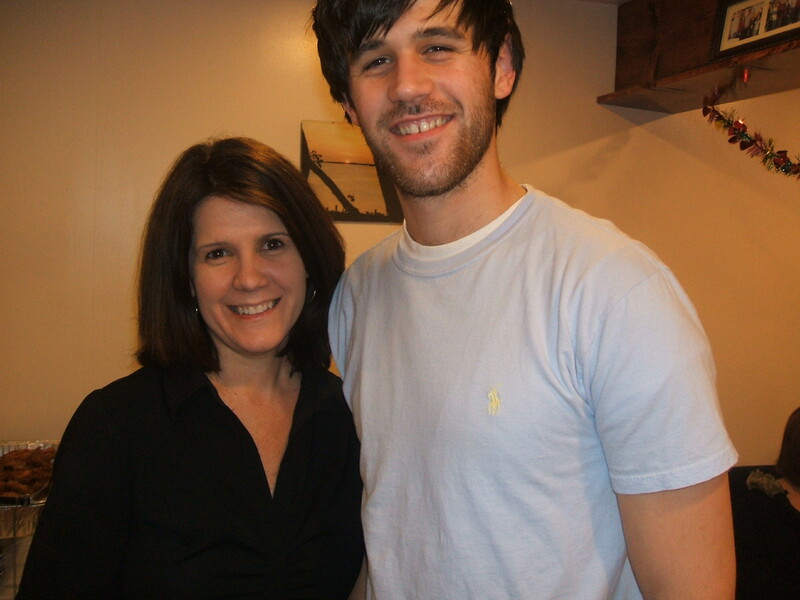 As a Mom you can’t help but recognize the charmers, and Ryan was one of the best. 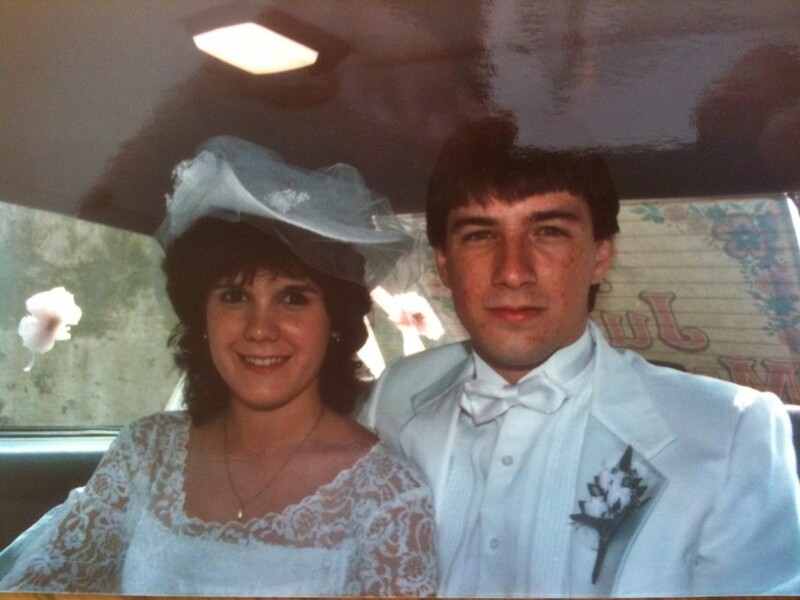 I have never told Ken and Sue “my secret,” and they have learned about it through this post. I have lamented not seizing my “opportunity” to my family. My family has comforted me, and the rational me has comforted me… but my heart does ache about it from time to time. It is something I have incorporated into the new me, the post Ryan TBI me. I am different now, just like any of us impacted by his story. It is something we have to accept. Forever changed. As I said above, I was glad to learn that he often went home and hung out with Sue. As time has gone on I have made the decision that I am going to look at it differently. I have decided that I am glad that I didn’t stop him that night, who knows, it may have been the last middle-of-the-night opportunity that he got to hang out with Sue… it was certainly one of the last… and I truly and sincerely hope it was a joyous occasion. As I end this post I cannot help but think of Sue, who must be weeping while reading this by now. Dearest Sue, Ken and Kari, I want you to know that if I had but one wish that could be granted in this entire world, it would be for Ryan to be completely restored. I would not ask for anything for myself or my family… not that I don’t selfishly consider myself at times, but I have learned from you that we are already sufficiently blessed. As I have said before, the blessing of normalcy is a blessing indeed. Not only that… for Sue, I would want him to be restored in the middle of the night, to wake up Sue, and tell her the good news. Then they could tell Ken and Kari together. Something tells me that Ken and Kari would not mind it one bit if Sue got to be the first one to welcome Ryan back. Oh Karen, what a blessing you are to the Divineys. I know how much Ryan loved your family, and he would be the first to erase those “what if” thoughts from your mind. How fervently so many of us are praying for your one wish to come true! Thank you for having the courage to share your heart with the Divineys and all of us. God bless you! I’m sure they’ve already told you that you cannot blame yourself. I find it so touching that Ryan has people in his life who will always remember him and never let the memories die. What a beautiful post. It’s so easy to play Monday morning quarterback. We all have our “What ifs….” Only God knows the reasons behind such suffering on this earth, why bad things happen to good people. We must go forward with whatever lives we have been given to live and trust in His almighty goodness that, indeed, He “will set all things right in heaven and on earth.” God bless you all. Another great post from a dear friend Thanks Karen. Truly beautiful. Thanks for sharing this. Achingly beautiful post, Karen. Your love for Ryan and his family is a treasure to the Divineys and all who care about them. I so appreciate you sharing these kinds of stories about Ryan. Of all that has been lost, the love remains, and your post is a dear reminder of that. Hoping to read more of your thoughts in future guest posts. Thank you for reminding us all how important it is to never take the blessings we have for granted. God bless you and your family for your caring and compassion.